I always HATED that question. I’m not good at coming up with what I want, but then again, I make an amazon wish list all year long. 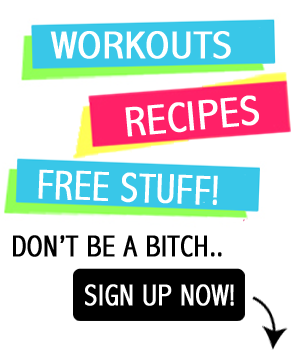 So, I decided to see what was on my list, but also some of the cool things I have been using all year that you may want to ask for or get for your other fitness girl friends. 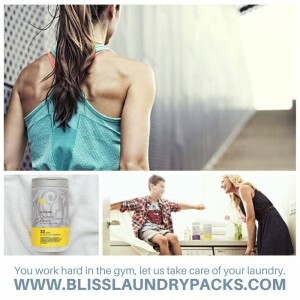 fitness, health, business, relationships.. here is the answer. Easy Read too. I also heard a podcast interview with the author and I was really impressed… so there’s that. 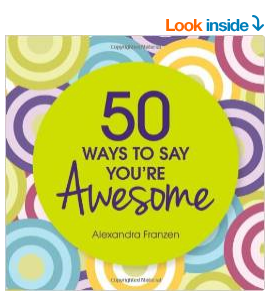 50 Ways to Say You’re Awesome— this book just seems like the perfect gift to give to some of your AWESOME friends! 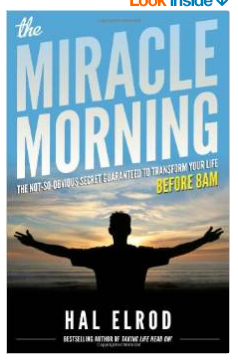 Miracles Now— like I said.. 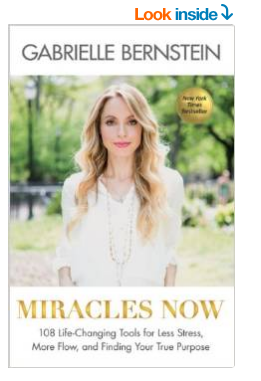 I believe in Miracles and I LOVE Gabrielle Bernstein’s ways of explaining a Course in Miracles, how to trust your own higher self and her ways of finding spirituality in everyday life. 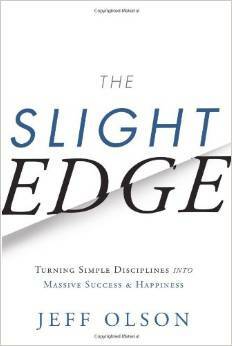 I gotta get this book!! AND you can get 15% off by using the code: danny15 at checkout.. SWEET!! FLIP BELT— cool running belt to keep your ID, keys, extra cash, etc. on you while running!! I hate leaving my house and having to run with keys in my hands…among other things! 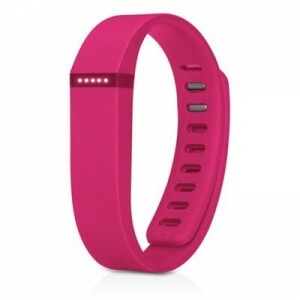 This thing is an awesome gift for girls and guys! Lot’s of colors and looks cute! Ninja Professional Blender or a Vitamix — ok.. so I can’t LIVE without my blenders. LOVE smoothies and of course I never hear complaints about the Vitamix, the cost can be prohibitive. I LOVE my Ninja, just be careful, those blades are sharp!! It is a MUST-HAVE for a healthy lifestyle!! 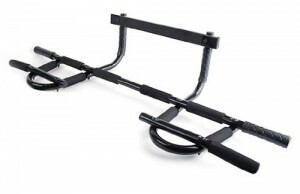 Pull-Up Bar-– you just have to have one in your house. Pull-ups are badass. 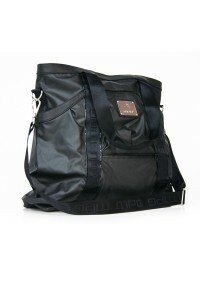 MPG Tote– gorgeous gym or travel bag. I want. 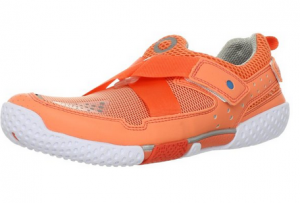 SKORA Women’s Running Shoe– I’m not sure about running in these (I hate running) BUT I love them for lifting, other cardio and they’re CUTE! Love the coral color, super fun! Montiel-– I saw these tops this summer and fell in LOVE. I love cute backs of tops that can show off with loose fitting shirts. I have just about every style and color. I wish I made money off this, but I don’t. So have fun!! MPG Sport (Mondetta Performance Gear)— I can never forget MPG. There are consistently one of my favorite brands for quality and price. They always have new collections and great sales a few times a year too! Dry Shampoo– I CAN’T live without this stuff now! There are a ton of great brands out there, but you can’t go wrong with $3 Suave. Great to keep in your gymbag after a blow dry, just a quick spritz to freshen up and it’s even great after you wash to give your hair a little more volume!! 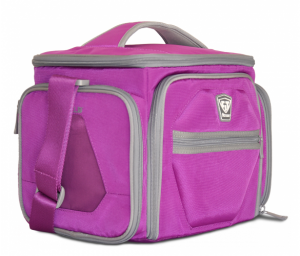 These are a perfect purse or gym bag essential!! 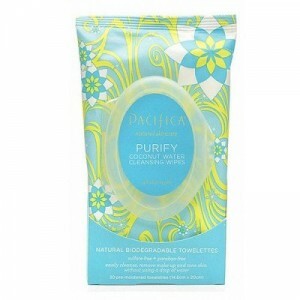 love these wipes for face, body, hands… everything. Also found a fun kit with BB Cream, Lip color and the wipes! 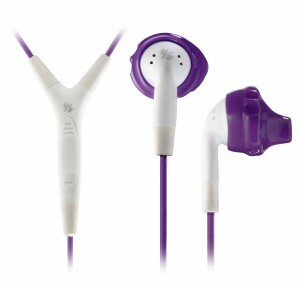 Ear Buds— these are a MUST for cardio (gotta keep the beat on your run!!) I have tried all kinds but YurBuds have a great fit and reasonable price. Cute and easy stocking stuffer!! Bodyworks Ball— this little gym bag gadget is amazing!! I’m always getting knots in my shoulder blades which are SO hard to reach. I used to lie on the ground on a ball, but gosh darn it, sometimes getting on the floor is a little… questionable? So this cool ball you can toss over your shoulder and get to those hard to reach places. There are a ton of great uses. MODERE Laundry Pods— I know this is kind of random, but someone sent these to me as a gift, and since we have been living in the RV and going to a lot of laudromats, you have no idea how convenient these are!! They smell AMAZING, are very portable and efficient. I need more! !